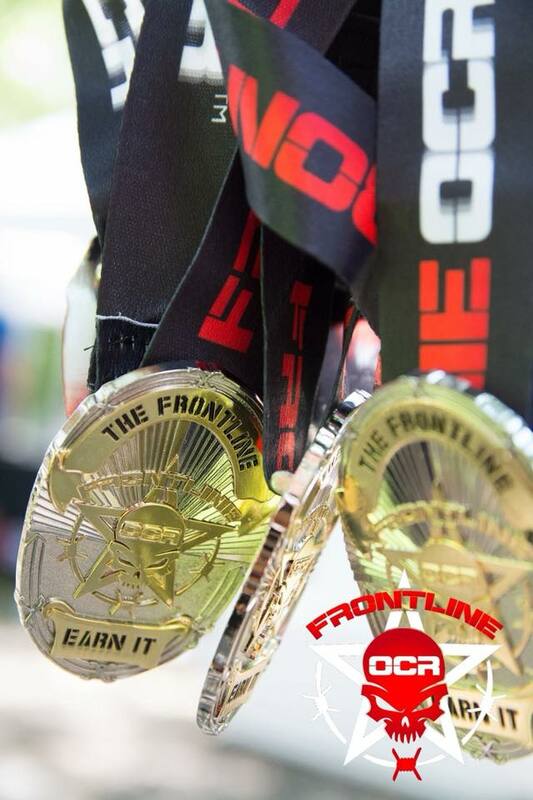 Frontline OCR was founded by Ed Leon in July of 2016. Leon was inspired by the desire to create an event that would help raise awareness for first responders and the military. As someone who works in law enforcement, he has seen first hand the sacrifices made to protect the public. The five-mile obstacle race with over 37 obstacles has quickly become a favorite for many. The race offers a variety of choices for athletes. The elite race (Special Forces Class) requires mandatory completion, the open heats (Open Class) offer a less competitive option with all the obstacles, and finally for those who think one lap is not enough the Endurance Class is offered for a multi-lap option. All of these classes are an OCR World Championships qualifiers. Additionally, a junior race may be offered based on interest. 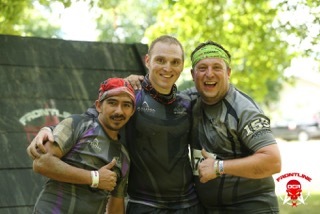 Mud Run Guide caught up with Leon to find out more about Frontline OCR. Wow, our first event was intense. What I mean is that never having done this before, there was so much to do. There’s an incredible amount of details that have to be considered and executed well. The feedback we received was exceptional. I think many folks were not sure what to expect from us. The atmosphere was incredibly energetic, with awesome music and without doubt, having Coach Pain there was icing on the cake. That man is great at what he does, and he is just being himself. I’d say there were over a thousand people in total at the event, including spectators and racers. Watching racers shoot out of a simulated Higgins Landing craft was quite the image, it was like storming Normandy on D-Day. What was your motivation to start the event? I was inspired by the desire to create an event that would help raise awareness for our first responders and our military. Our country has been at war for over 15 years and our first responders were getting bad publicity, so it was time to bring their sacrifices and the dangerous work they do, to the public’s attention. I looked at it as a way to say thank you, to a group of professionals, who are not looking to be thanked. What are some of your signature obstacles or unique offerings? We had over 37 obstacles, and I’ll highlight our, 10-foot walls, 20’ warped wall, Irish Platform, Platinum Rig, Bangalore Torpedoes, Open Parachute, and our .30 caliber ammo can run. As a unique aspect of our event, our Special Forces (Elites), are required to run the entire course wearing 15 lbs of body armor, with mandatory obstacle completion. If you completed the course without fail, you kept the body armor as your trophy. Our Endurance Class (Unlimited Laps) had mandatory completion of obstacles as well. With each lap completed in this class, you earned a dog tag. Open waves were not required to complete the obstacles, but if you failed, you had to do, 9-1-1’s. That’s was our exercise penalty. Additionally, we offered Operation Pay it Forward; Sponsor a Hero. 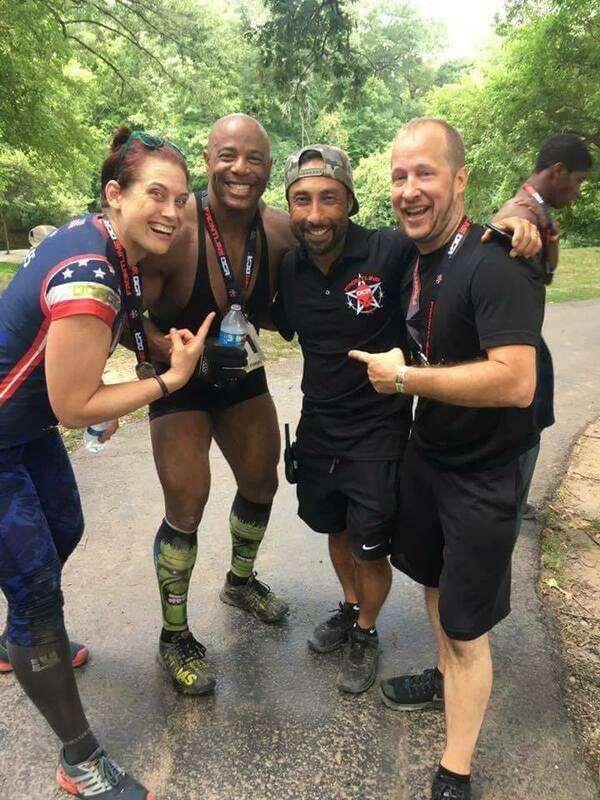 This is a program where anyone could purchase a race entry and then we would donate that race entry to a first responder or veteran in need of the benefit of an OCR experience. Oh and the crown jewel of the event, I’d say was our Blitzkrieg. The top two males and top two females competed in a lightning fast and intense short course, the Blitzkrieg. That was intense and it was amazing to see these athletes complete a badass course and then go into hand to hand combat. This was a real gut check and thrilling for the spectators to watch, like gladiators in ancient Rome. We are aiming for the event on May 19, 2018, but would consider another event in the early part of November. Top three, hmm. I’d say someone should check us out if they want to support a local race, get challenged in ways they have not been before and because it’s a mission-based race, to raise awareness for those who serve and protect. I could go on, but you said three. Oh, location, location, location. Byron has a great motocross facility that we will be using for the race. We will bring back our standards from last time and have upgraded our body armor with Condor Outdoor Products. We have some more tricks up our sleeves, but I can’t disclose them because it’s Top Secret. I can say this, our new location is gonna blow people away. It’s awesome. How many participants do you expect to have this year at your events? Our goal is to double what we had in 2017. Want to Check out Frontline OCR for Yourself? Use discount code MRG2018 for 15% off your Frontline OCR registration!